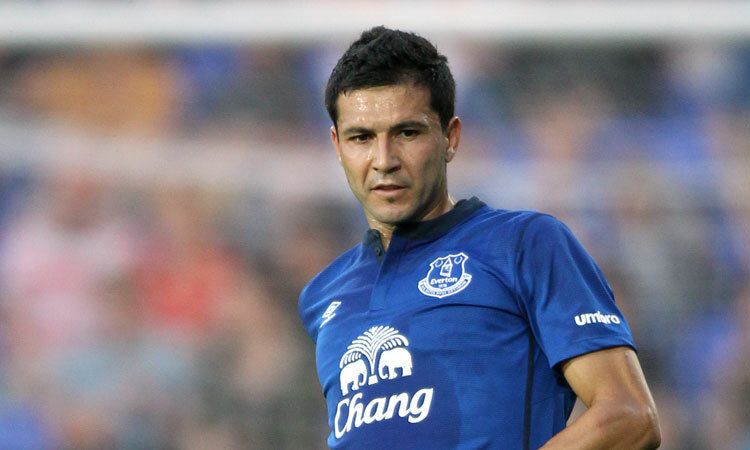 Sylvain Distin and Antolin Alcaraz will leave Everton when their contracts expire at the end of the month. 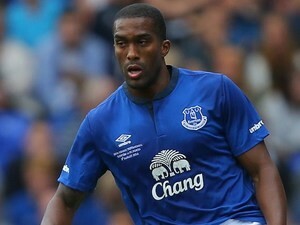 Distin joined Everton in 2009, making over 150 appearances for the Toffees, and was named Player of the Year in 2012. 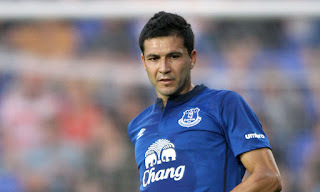 Alcaraz, meanwhile, signed on a free transfer from Wigan in 2013 but he struggled to break into the first team due to a number of injury problems. Both players will be out of contract this summer and with manager Roberto Martinez preferring the partnership of Phil Jagielka and John Stones, the club has decided against offering them new deals. Meanwhile, Aaron Lennon has returned to Tottenham following a loan spell.